Well, I am please to inform you, that thanks to the more powerful processor in the Fujifilm X-T3, the Fuji X-T3 will now have the Zebra feature. 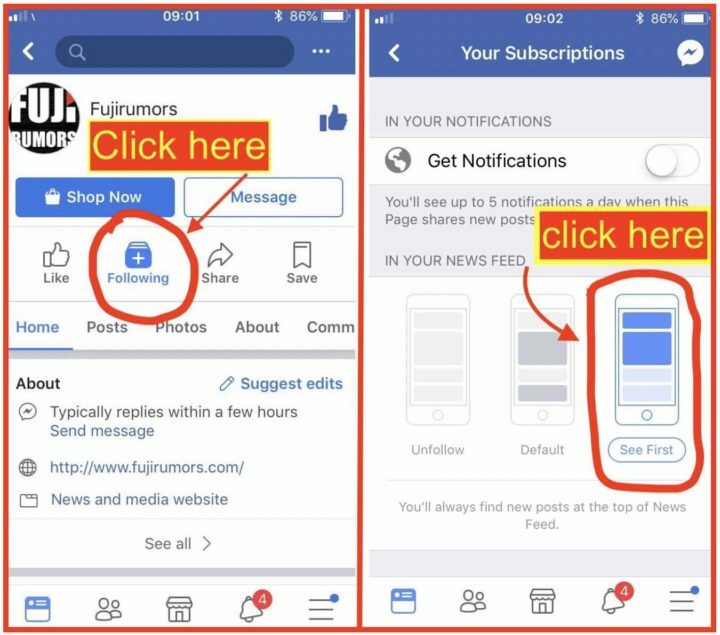 Just as with the XF 8-16 and XF 200 annoncement on Friday, July 20, there are chances that also this time on FujiRumors we can’t share the Fujifilm X-T3 announcement date. 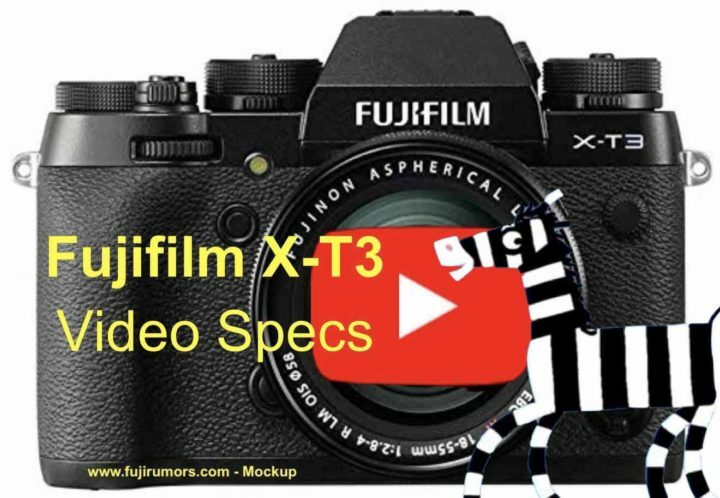 What I can promise, though, is that the X-T3 live blogging on FujiRumors will start the very same second the X-T3 will be announced.